for $895,000. The lot size is 4,356,000. 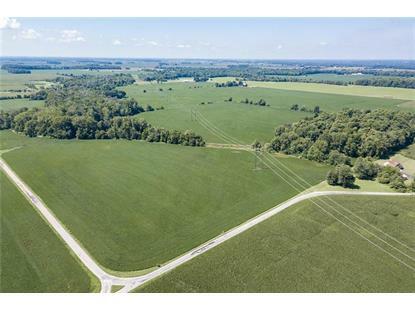 PRODUCTIVE 100 ACRE FARM FOR SALE. 83.5 ACRES TILLABLE AND CURRENTLY BEING CASH RENTED WITH TENANT'S RIGHTS FOR THE CURRENT SEASON. GREAT ACCESS TO THE LAND WITH LOTS OF ROAD FRONTAGE ON FIVE POINTS ROAD OR 1090 NORTH. PROPERTY HAS GREAT DEVELOPMENT POTENTIAL FOR HIGH END HOME CONSTRUCTION. WOODED OR CLEARED LOTS COULD EASILY BE SUBDIVIDED WITH THE LARGE AMOUNT OF ROAD FRONTAGE. 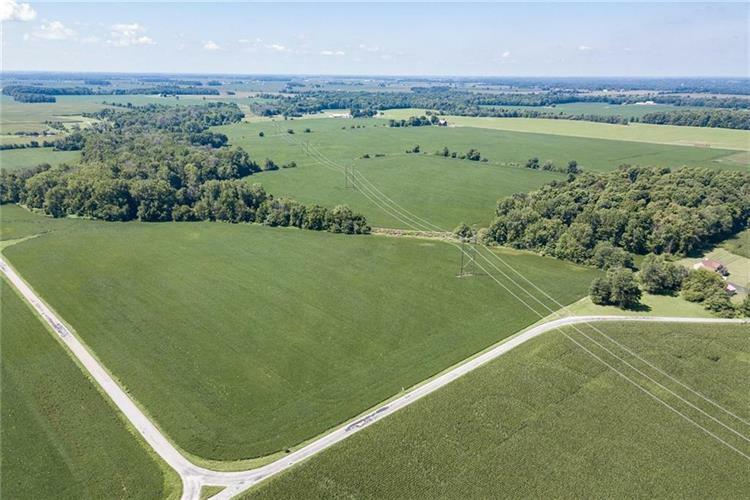 PRIME LOCATION - QUIET COUNTRYSIDE YET CLOSE TO THE CONVENIENCES OF I-70, MINUTES TO NEW CASTLE, GREENFIELD, MUNCIE, RICHMOND, & INDY.